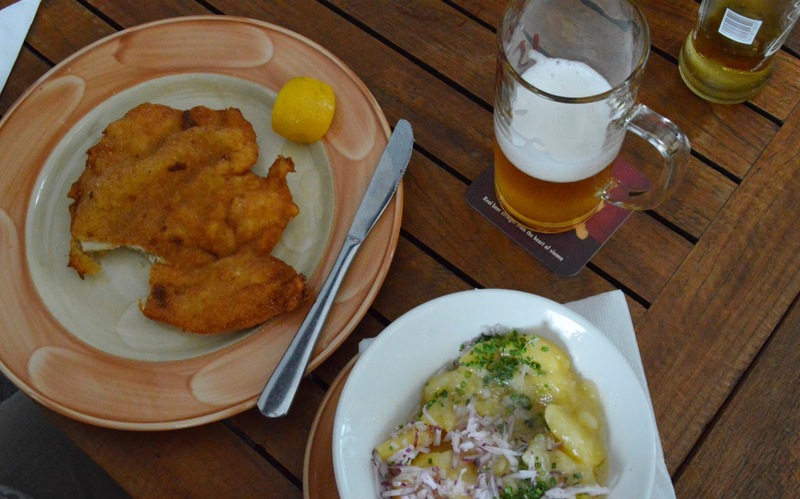 We had a schnitzel and draught beer at 1516. I would go back there again. 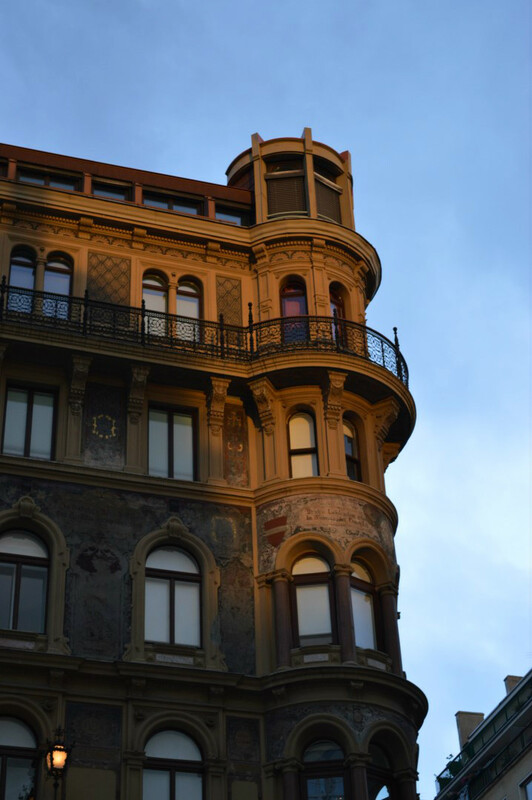 While I was in Bratislava, I learned from my photography workshop teacher that the best photos are those, taken very early in the morning or at sunset. What do you think? Looks like you has a great trip! Wonderful pics! Ohh! My heart was melting scrolling through these pictures. 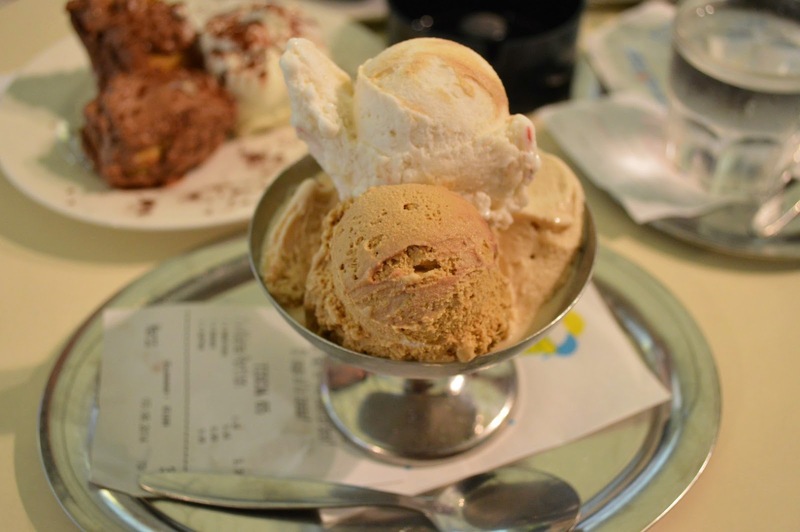 I love Vienna! I've been twice. 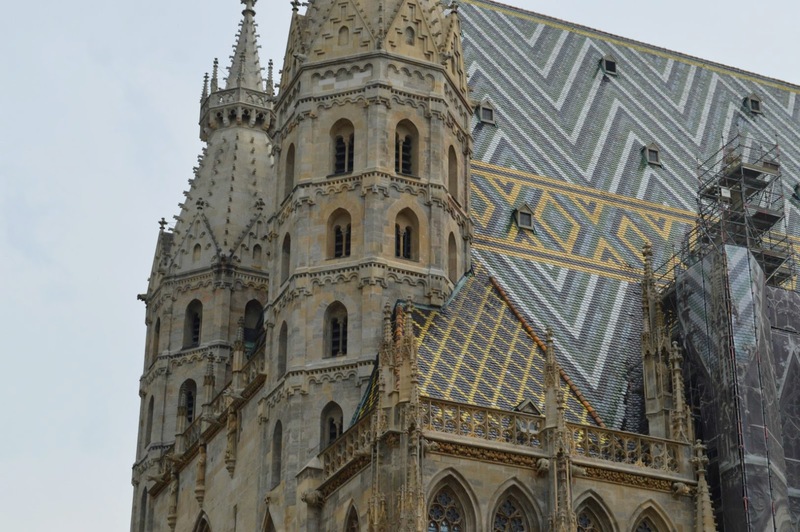 I also really love Budapest just a whiles away! I have family there. 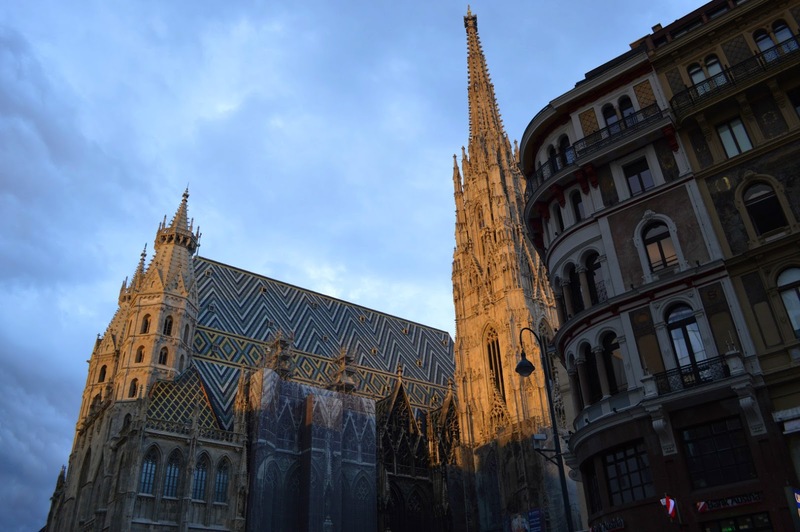 Vienna is such a beautiful city. 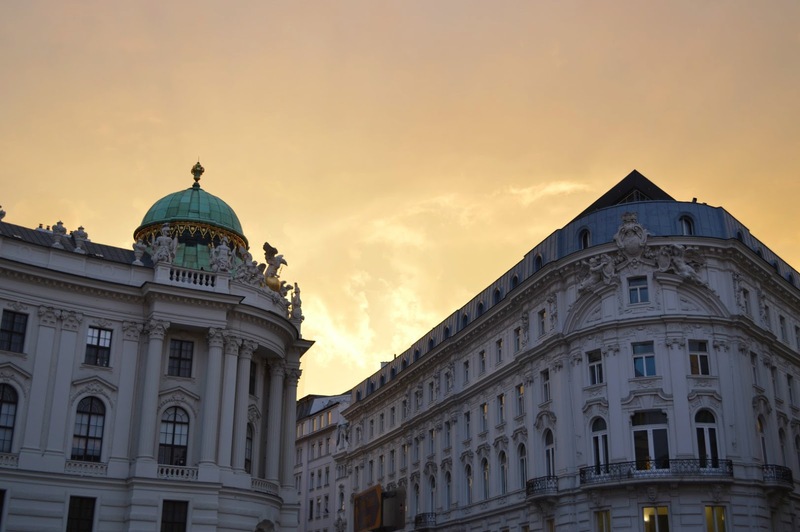 There are simply too many beautiful European cities around that are on my bucket list but I don't think there would be time to visit all. I appreciate that you have English commentary in your post so that English-speaking people like us could understand your post w/o having to go through Google Translator. Thank you for dropping by my blog a while back. And I hope we would continue to keep in touch. All photos are nice you get very good kisses . 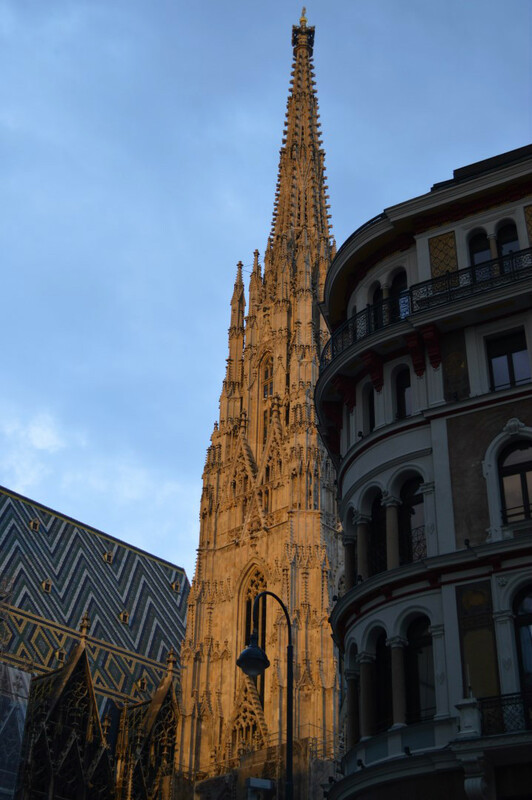 Vienna is such a beautiful city and with all the attractive architecture it's perfect for taking numerous photos! The last photo in particular is stunning. I'm a fan of schnitzel too. 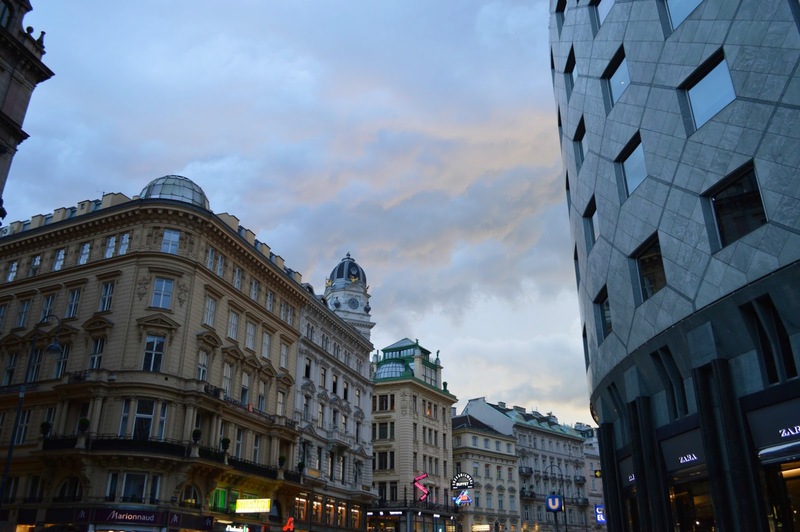 Vienna is so gorgeous! Striking it is! 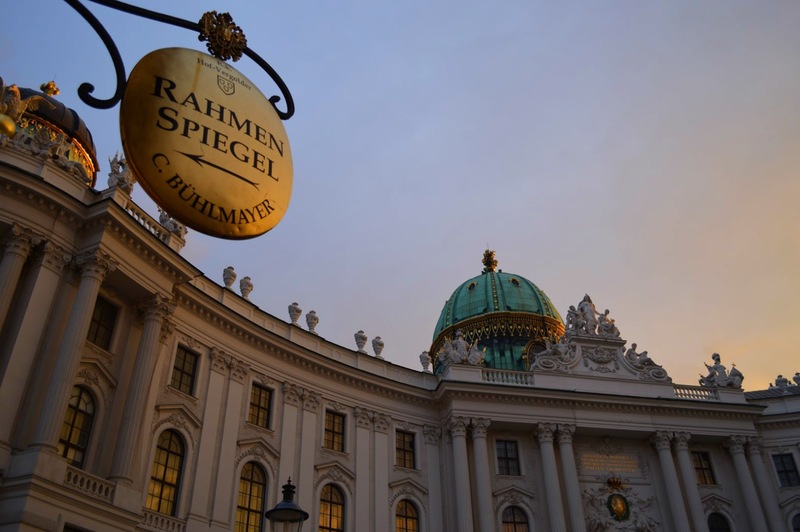 Beautiful Vienna photos; these are bringing back memories of my trip there in January. It now seems ages away. The second last photo is the best.